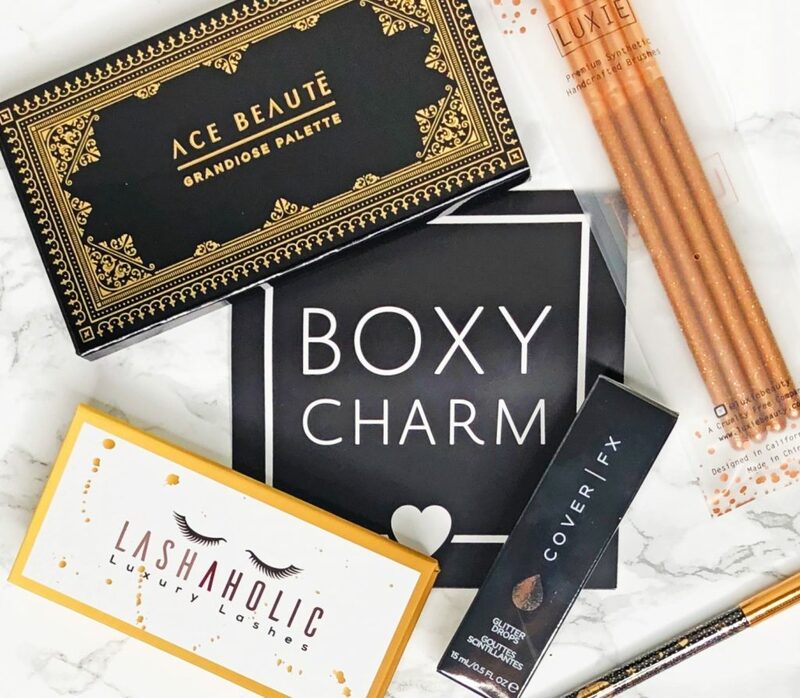 If you’re stuck on which beauty subscription box to get, Boxycharm is a fantastic choice. Not only are their monthly boxes always worth over $100, but they include only full-size products. They also provide a variety of name-brand products (such as Tarte, Kat Von D, Smashbox, and many more). Their boxes cost just $21 per month. One great feature about Boxycharm is that they display the month’s possible products right on their homepage. You don’t even need to be a subscriber to see them! Although you can’t pick and choose exactly which items you want, they do customize them towards your beauty preferences. My November Boxycharm arrived near the end of the month in a small black box. Everything was packed compactly inside, and I couldn’t wait to open it! Although I had already seen the possible products in my box for this month, it was still a bit of a surprise because I didn’t know exactly which items I’d be getting. I got five products, and I’ll be sharing each below! One thing I love about Boxycharm boxes is that they often provide full-size palettes! This is awesome because these last a long time and are a great addition to any makeup collection. 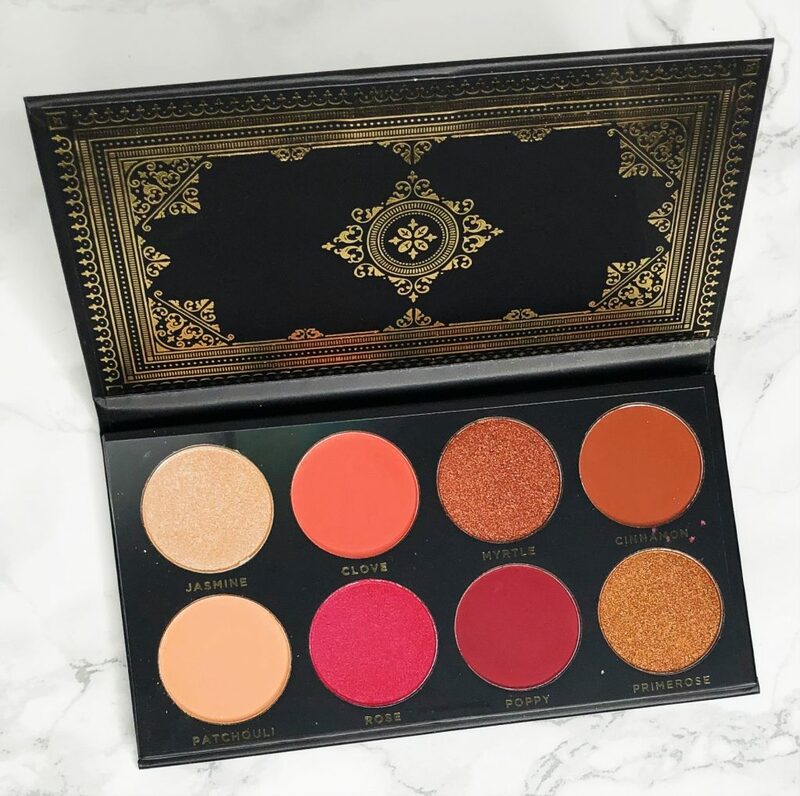 When I first saw the Grandoise palette, I didn’t even think it was eyeshadow because it’s huge! Not only that, but the shades are beautiful, pigmented, and blend easily. This will last me forever. 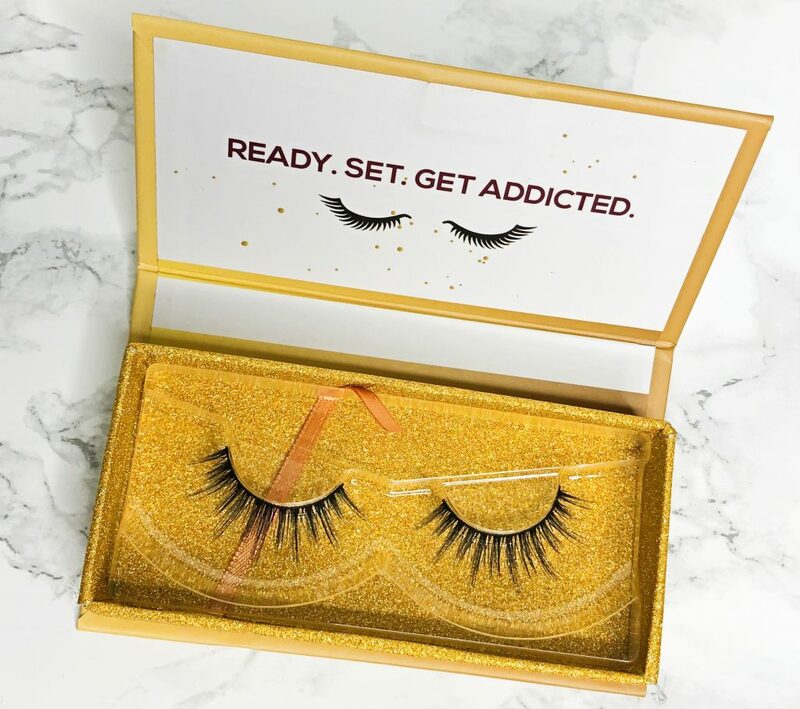 I haven’t purchased a one-pair set of false eyelashes before because they can be pretty spendy, so I was glad to get these Lashaholic lashes in my box. They’re fantastic quality—much nicer than the cheaper ones that I’m used to. Plus, they can be reused multiple times. These CoverFX glitter drops might be my favorite product in this month’s box. They can be used on their own or added to another makeup product to add glitter to it. I thought this was a brilliant idea. I have plenty of unused liquid foundations—I can just add some of these glitter drops to them and create a new highlighter! It’s much easier to use than regular loose glitter, which gets everywhere. Plus, it stays put much longer than a powder-based product. It makes a beautiful highlighter or eyeshadow! The shade looked a little dark in the bottle, but it blends in well. This is a simple, black pencil eyeliner with glitter! It’s high quality, and I love that it applies smoothly; I haven’t had this luxury with the previous glitter eyeliners I’ve used. I’m not sure how often I’ll use this, but it’ll be fun to pull out for a special makeup look. I never seem to have enough makeup brushes, so I’m always stoked to get more. 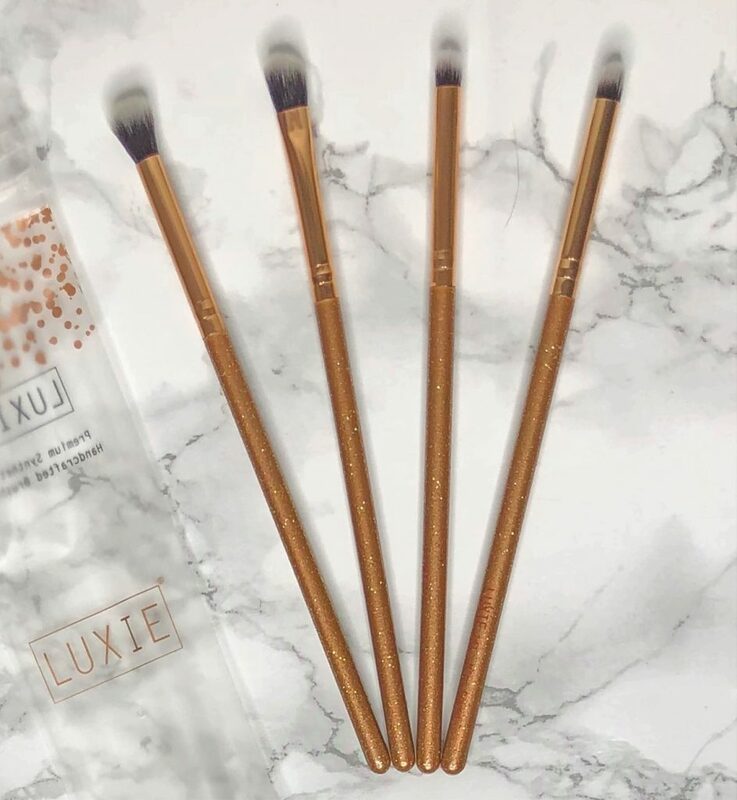 This four-piece eyeshadow brush set from LUXIE is great! I don’t think I have any brushes this small. This is a good thing, though; they’re perfect for those little details. They’re great quality, and I love the glittery gold brush handles. It’s common for most subscription boxes to have deals for new members. Unfortunately, Boxycharm is the only box I’ve encountered that doesn’t offer any such deal or gift. Although this is unfortunate, I think it’s a reasonable tradeoff for the fantastic value of items you receive in the boxes. Don’t be too disappointed—this doesn’t mean you can’t get free stuff! For starters, they have a giveaways page on their website. December’s giveaway is worth $1077! They also have a page for promotions for partner websites. These typically include sales for brands in the current month’s box. In addition, you can review your Boxycharm products each month to receive 50 rewards points for each product (equal to $0.50). Then, you can redeem these for any product in their shop! This adds up quickly and takes barely any time at all. If you didn’t already know, there are plenty of beauty subscription boxes to choose from. If Boxycharm doesn’t seem like the right fit for you, there’s more than likely one that is! I’ll share a few of my favorites that are similar to Boxycharm. 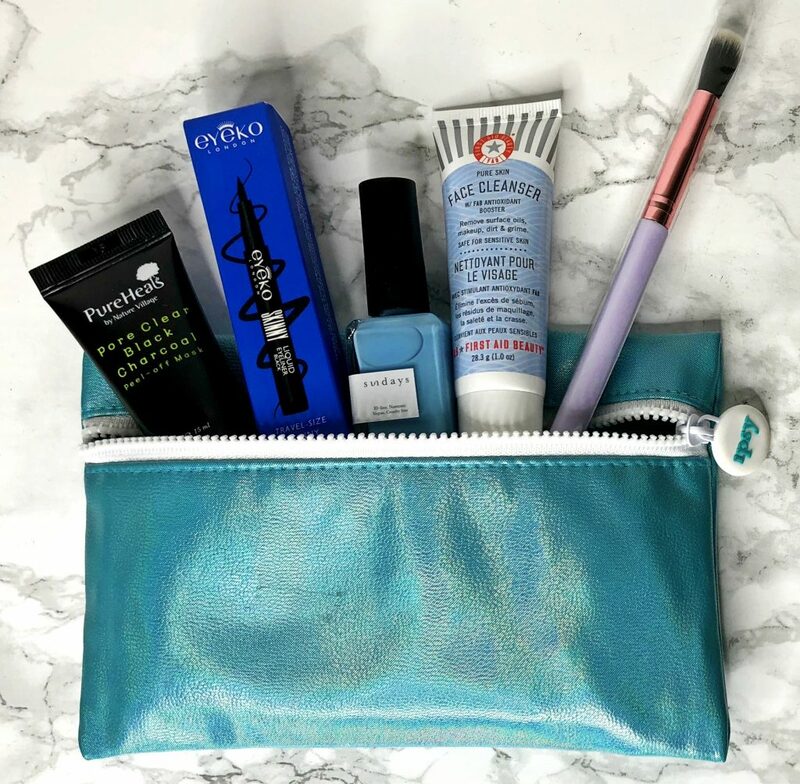 If you’d prefer to try out a cheaper beauty box first, Ipsy and Birchbox are both great choices. They each cost $10 per month and provide 4–5 beauty samples. The main difference between the two is that Ipsy provides a cute, reusable makeup bag with every month’s products. These are pretty small, but they definitely come in handy. Julep is another beauty box that provides full-size products. Unlike Boxycharm, however, they only provide one brand: their own! This obviously isn’t the best choice if you want to try different brands, but it’s a great subscription if you don’t care too much about that. 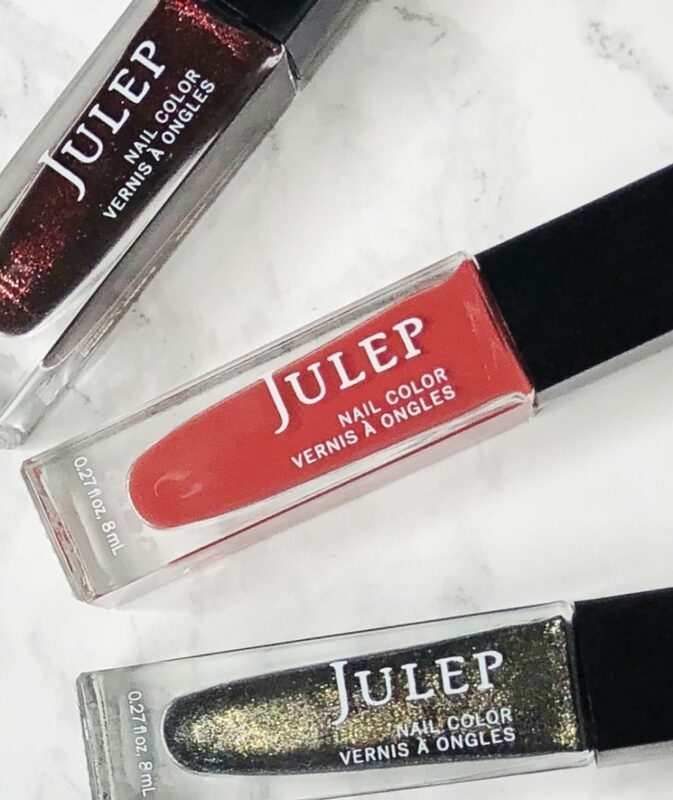 With Julep, you’ll always know you’re getting high-quality products. Plus, they provide great customization features, so you can get exactly what you want. It costs $24.99 each month. 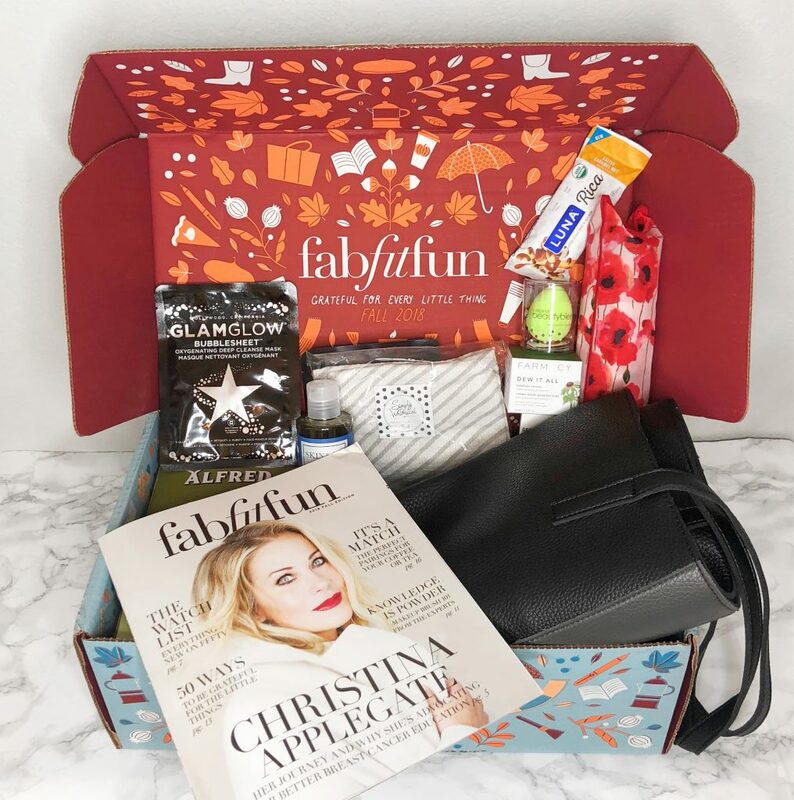 The final box I figured was worth mentioning is FabFitFun. The price rings in a bit higher at $49.99 per season. However, this is only charged every three months because their boxes are seasonal. FabFitFun’s box values are very high—all my previous boxes were worth over $300. It’s also super exciting to open a huge box of fun surprises. This wouldn’t be a good option if you only want beauty products because they include all kinds of fun stuff. In addition to these, we have a larger list of the best beauty subscription boxes! There’s bound to be a fit for you here, whether you have a particular budget, want one particular type of product, or something else. Overall, I’m very satisfied with my November Boxycharm box—the total value was $118.98! This is an amazing deal for just $21. Not only that, but I received some popular makeup brands such as CoverFX, Lashaholic, and LUXIE. That being said, this beauty subscription is one of the best values I’ve come across. I definitely think this box is worth the price, and I can’t wait to see what I’ll get next month!